Four days ago, the website All Singapore Stuff posted pictures of some people misusing our State flag at the Levelz condominium situated in Farrer Road. Following a police report that was made of the pictures in circulation, it was uncovered that the deplorable act was committed by a junior diplomat from the Embassy of the State of Israel. Subsequently, the Israeli Ambassador was summoned by the Singapore’s Ministry of Foreign Affairs. The Embassy released a media statement soon after expressing that it was “appalled to learn of deplorable behavior displayed by one of its junior staff members and expresses its sincere apologies”. 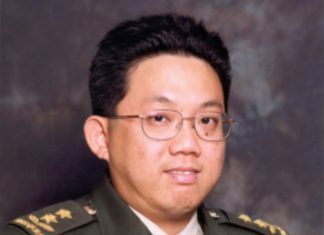 Considering the close and friendly relationship between Singapore and Israel and also to reflect the severity with which Israel views this incident, the Director General of Israel’s Ministry of Foreign Affairs has instructed that requisite strong disciplinary procedure be adopted against the individual. 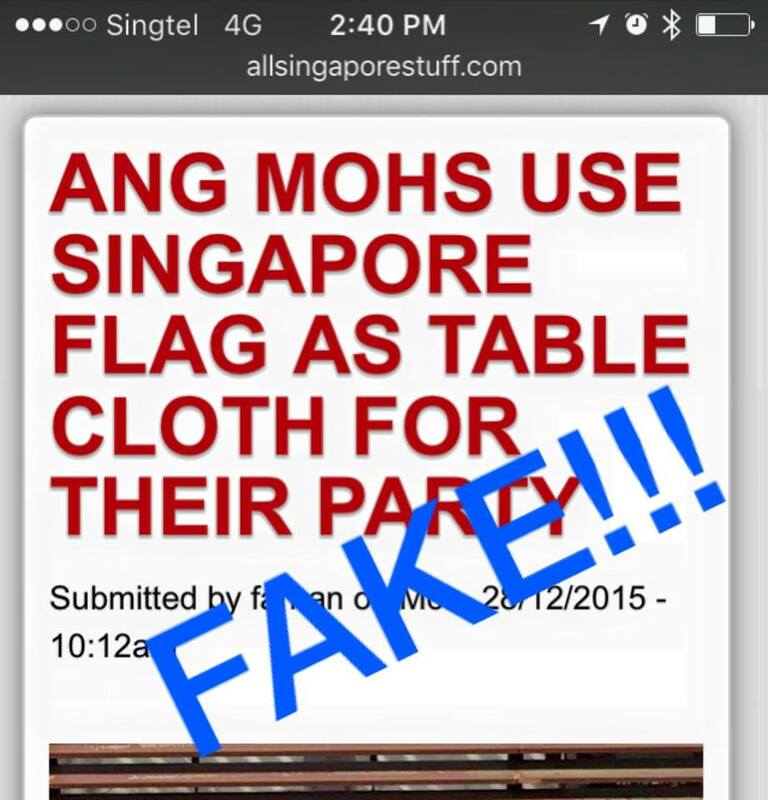 When the pictures of the Singapore flag being used as a tablecloth were being circulated, popular radio DJ, Joe Augustine chimed in on the topic claiming that the picture was fake. He has since admitted that his original post was factually inaccurate and that he had been proven wrong, but he asked readers of that website to exercise caution, because the site uses “a “style” that is used to highlight stories about foreigners” to cast them in bad light. “Based on the latest news from the Israeli Embassy here in Singapore, I was WRONG on this. Very wrong! As far as I am now aware, this has turned out to be true. It took four days for this to surface but this picture is apparently of a “junior staff member” at the Israeli embassy using the Singapore flag. The ambassador has since apologized for what is really a pretty dicky thing to do. 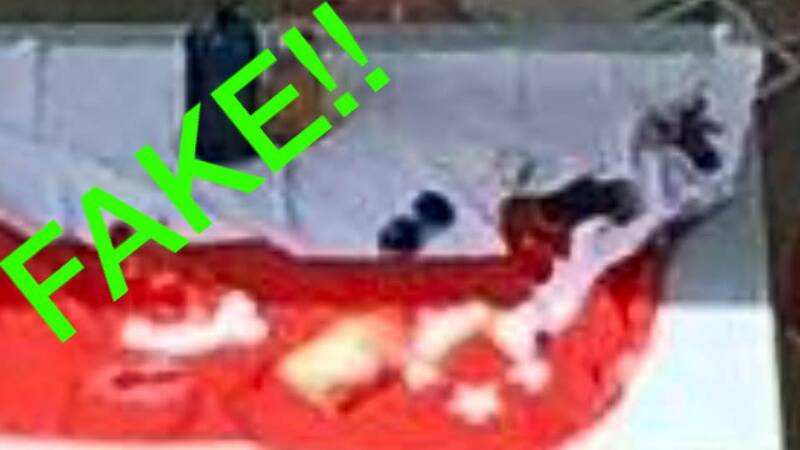 But now to me – I accused the website of manipulating you to hate by posting this photo that I mistakenly called fake. I was as sure about this as I’m sure the website was it was true. On the authenticity of the photo I was wrong. (Quick grab a screenshot – Joe admits he was wrong).